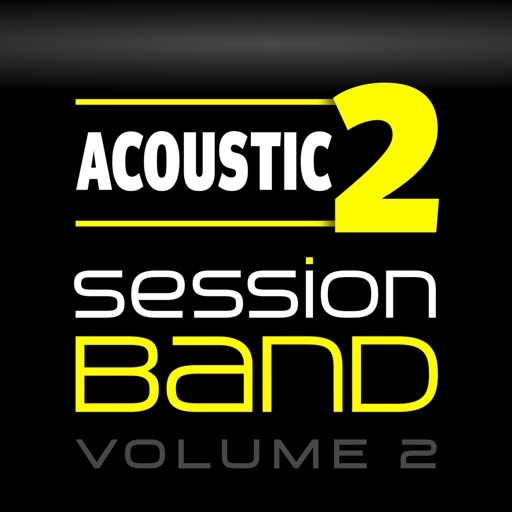 Volume 2 of the award-winning music app for acoustic guitar lovers is here! 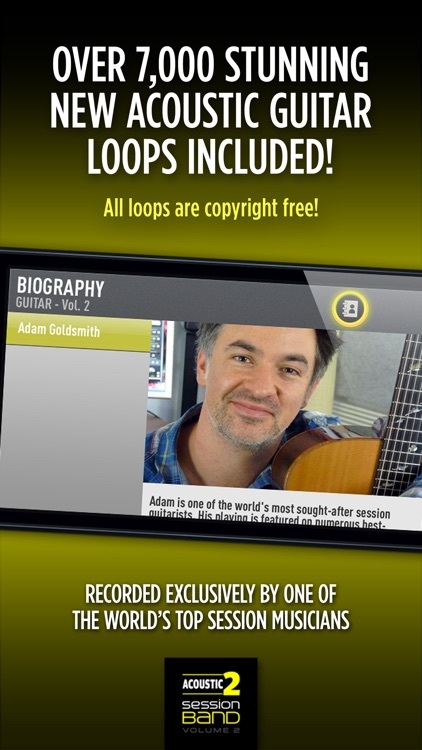 Create stunning acoustic guitar backing tracks for any song in minutes with the world's only chord-based audio loop app. 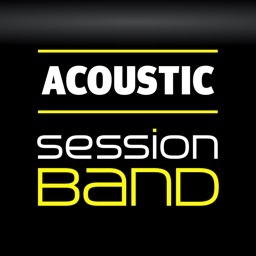 With another 7,000 all new precision-cut, chord-based acoustic guitar loops included in the app, SessionBand Acoustic Guitar - Volume 2 instantly converts the chords you select into great sounding audio - wherever you are and whatever your ability. 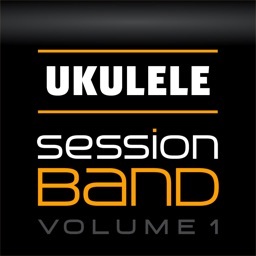 Volume 2 has an even wider range of chord variations than Volume 1. 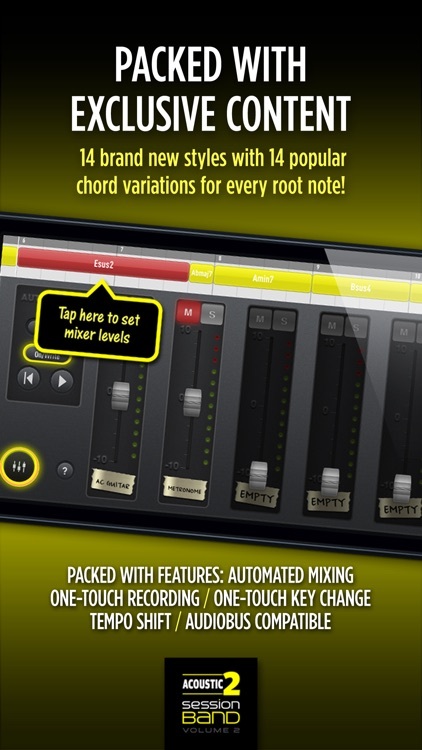 And with a host of pro features like auto-transpose, automated mixing, real-time tempo shift, one-touch live recording and Audiobus compatibility - allowing you to seamlessly export our unique content into other top music apps like GarageBand - it has never been easier or quicker to create your own studio quality music even if you can't play a note! 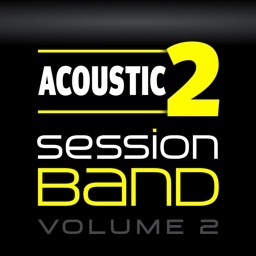 This is a unique app for songwriters, singers, producers and anyone who wants to quickly create professional acoustic guitar tracks. 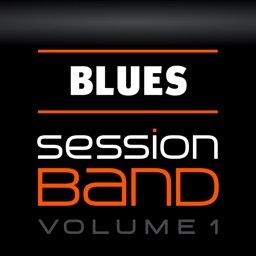 Note: We recommend using this app with iPad 2, iPhone 4S or newer devices (iPhone users please note: due to compatibility issues with Audiobus 2.1.11, we strongly recommend the use of headphones while connecting to Audiobus for best experience). 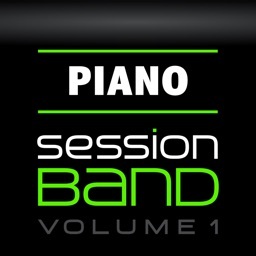 * Each of the 14 styles includes 14 chord variations for every root note! 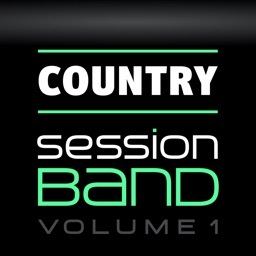 * Chord preview function lets you audition the chord of the loop you are about to insert. 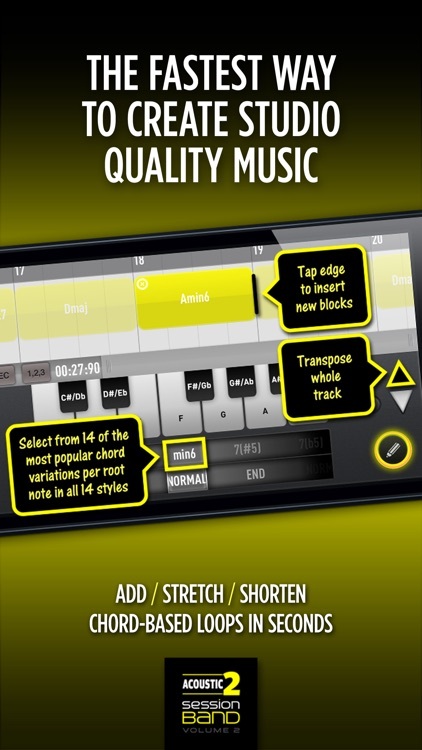 * Create studio-quality music absolutely anywhere! 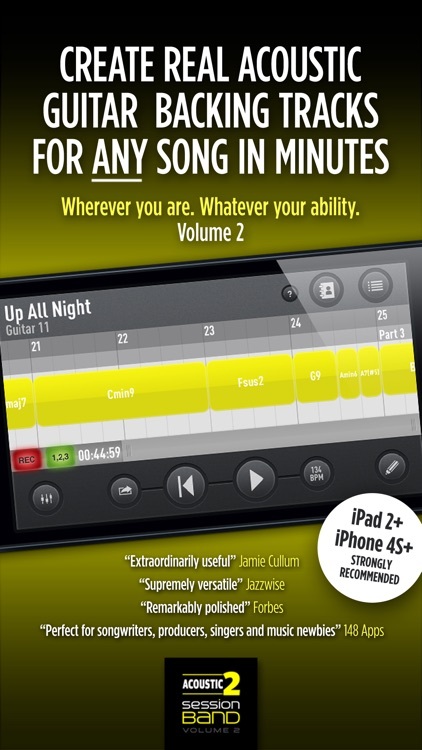 * 14 chord variations for every root note in every style! *Real-time tempo shift +/- 50%! 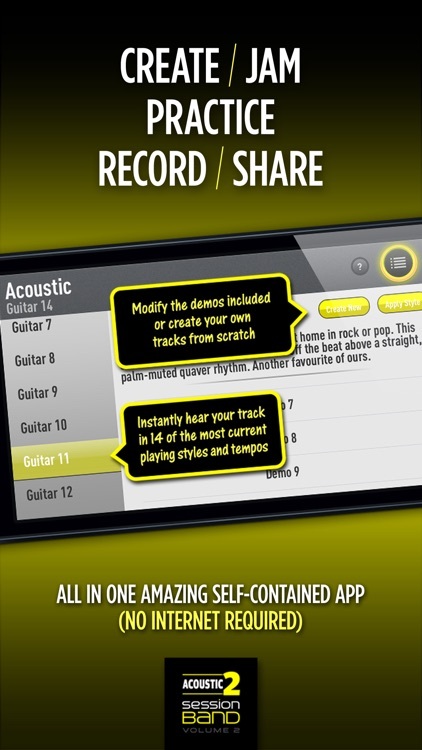 Create, jam, practice, record, share... all in one amazing, self-contained guitar app.